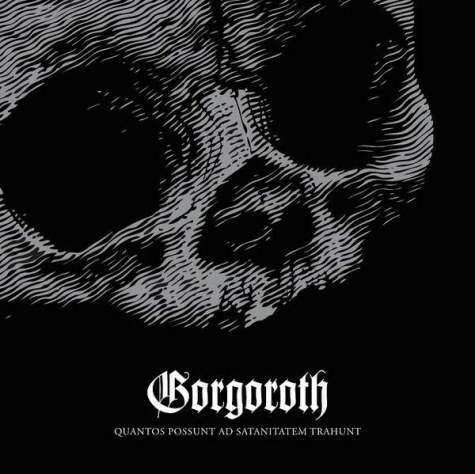 Quantos Possunt ad Satanitatem Trahunt and All Shall Fall are Gorgoroth’s and Immortal’s new albums respectively. Now most of the bands such as: Metallica, after being dormant for quite a few years, make a come back which is quite shameful and disappointing. However, this is not the case with Gorgoroth and Immortal for these two bands have revived the global Black Metal scene and gave the dedicated fans two albums that are reminiscent of the old sound of “Black Metal” or as cult-black metal-followers would like to call it “tr00 Black Metal”. I’m going to start talking about the Immortal album briefly , this is not a full detailed review, it is more like a brief description about the two albums, and honestly speaking I haven’t listened and concentrated much on the albums. However, ironically both albums grew on me without me realizing it and for that reason I am dedicating this article to two magnificent albums. All Shall Fall: Now Immortal have been known for their enormous success and in reality Immortal are one of the few bands that NEVER REALLY SUCKED. 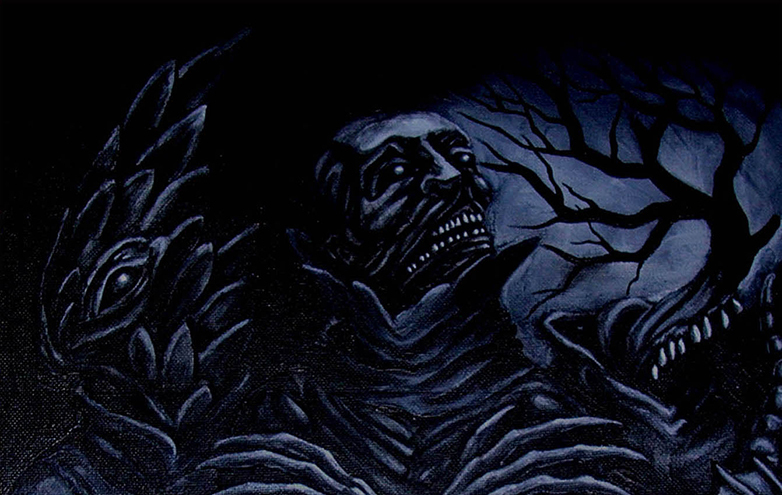 After shifting their musical approach to black metal more than once, Immortal never failed to deliver the most monstrous black metal albums and they satisfied listeners with aggressive riffs, epic breakdowns, SICK double pedaling and imaginative lyrics. All Shall Fall is not an exception. Elements from every Immortal album can be found in this album. 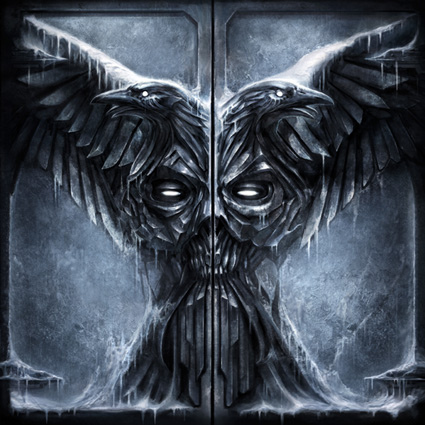 The mezmerizing riffs of “Pure Holocaust”, the solos of “Battles in the North” and the amazing atmospheric breakdowns of “At the Heart of Winter” are all found in this album. With an Amazing comeback Immortal have managed to deliver yet again an Epic Black Metal album that is worth listening to. We can’t but just hail this band for they have persisted and have fought and they certainly always won and are still winning. Quantos Possunt ad Satanitatem Trahun: Gorgoroth. This band is one of the most infamous, if not the most infamous band in Metal in general and Black Metal in specific. After winning the legal dispute of the rightful ownership of the band, Infernus recruited Gorgoroth’s ex-vocalist Pest and revived the “Old Gorgoroth” and both of them along with the new members, created an album that is similar to “Antichrist” and “Pentagram”. Yes Quantos Possunt ad Satanitatem Trahun, is one of the breakthrough albums of the year and this albums marks a milestone in Gorgoroth’s career. From the beginning till the end, this album fails to “fail”; it is perfect in every sense and it is just magnificent and amazing how they still “HAVE IT” and after all those years and after the “Name dispute” and after the “style shifting” they have managed to go back to their “old sound” and play the old-school “Gorgorothian Black Metal.” In addition to that, there is a “fist in the face” song that is directed to King and Gaahl and this song is called Rebirth. The Rebirth of Gorgoroth of course and in the song Pest screams “THE REBIRTH OF GORGOROOOTH”. These albums are must listen to albums and both of them have HISTORY embedded into them. Are the old days of Black Metal coming back? Maybe these two albums might just be the restart.